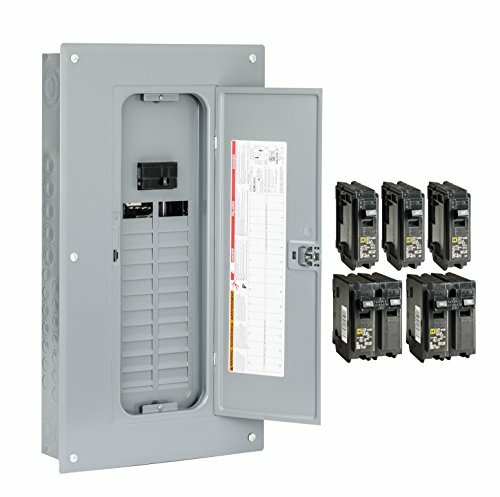 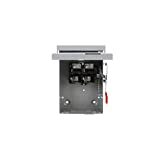 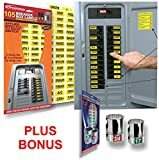 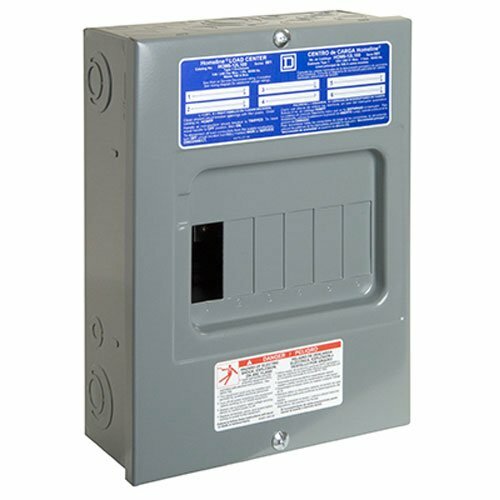 Circuit Breaker Panels - EdsElectricSupply.com : Search by model, serial or part number for breakers, fuses, motors, transformers, outlets, sockets, GFCI, switches, terminals, receptacles and electrical meters. 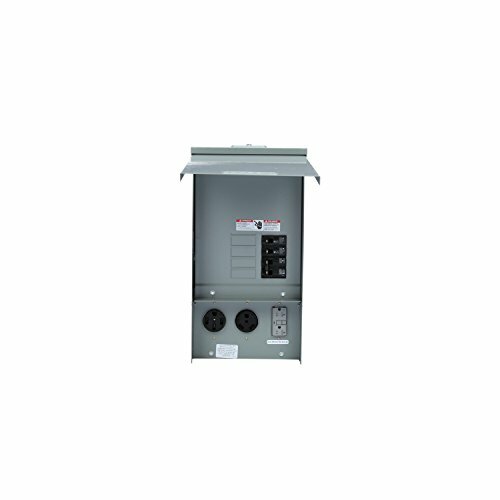 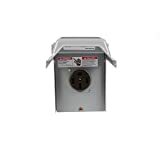 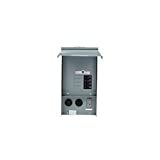 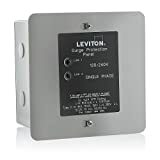 Talon lgp1s is outdoor rated, in-use rated, and is provided with a 50 amp 14-50r receptacle intended for use on 125/250 volt max systems. 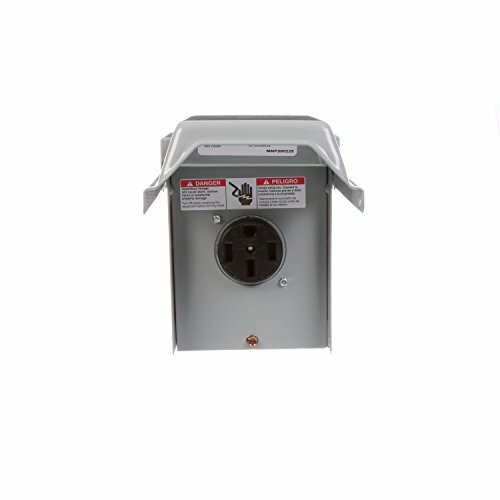 The enclosed receptacle is ideal for use at camp grounds, with portable generators, or any other outdoor application requiring 50 amp service. 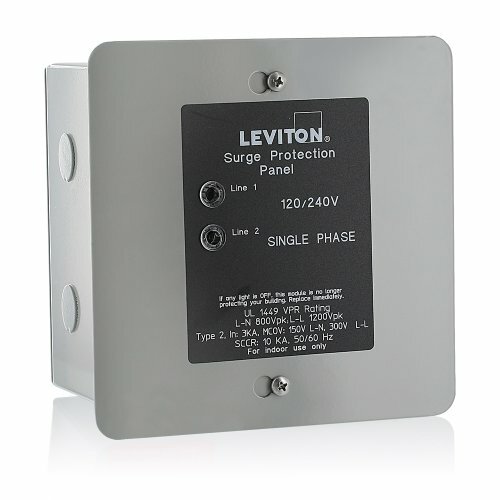 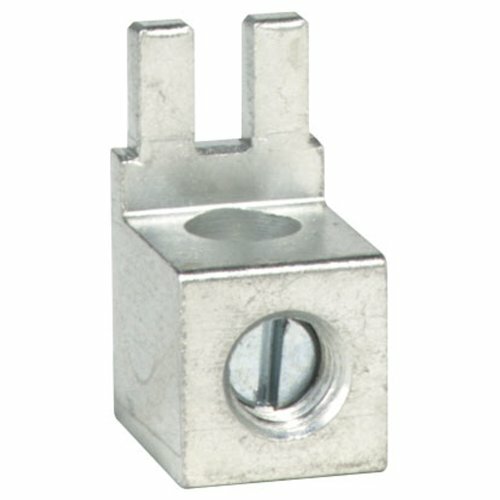 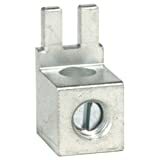 Square D neutral lug kit, auxiliary, 100 a, suitable for use with: QO load centers, ansi specified, UL listed. 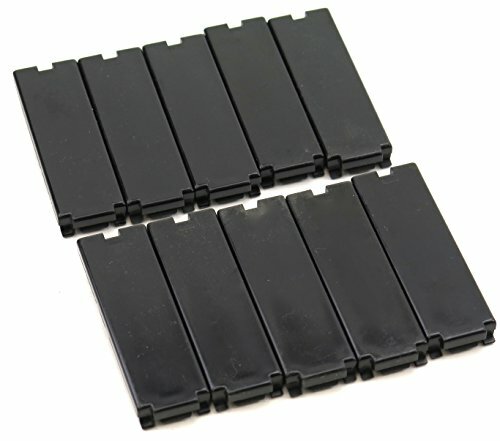 Made for QO load centers. 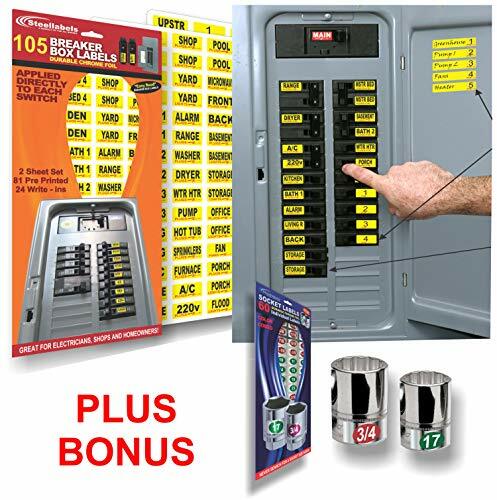 Field installed for number 12 - 2 AL or number 14 - 4 cu wire. 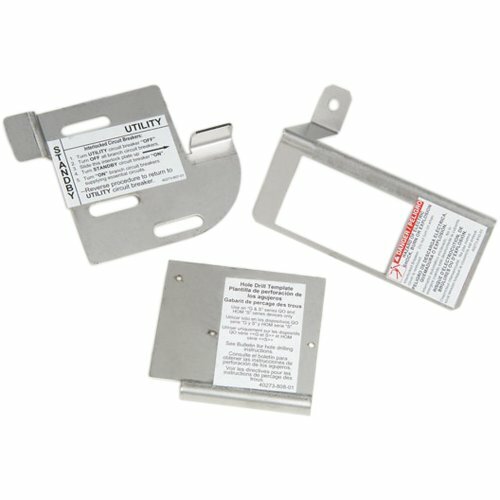 QO accessories can only be used with QO load centers. 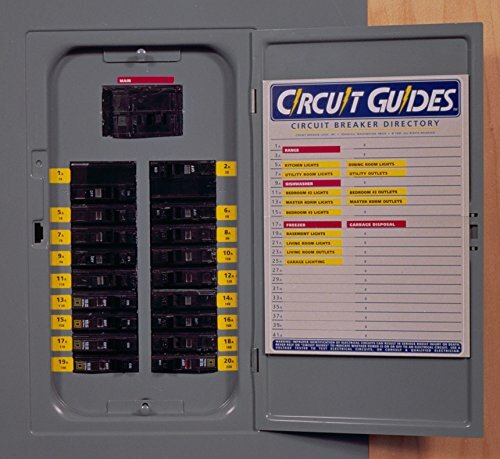 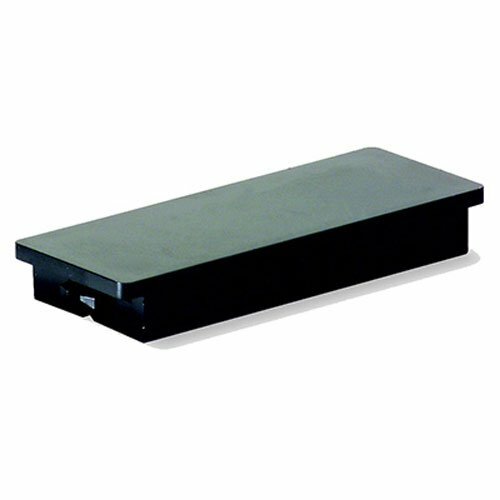 Square D by Schneider Electric Homeline Circuit Protective Device. 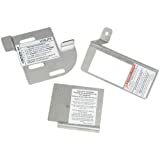 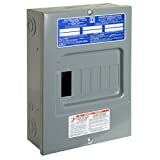 3 Pack Square D Homeline, Filler Plate, Fills Opening In Homeline Breaker Box Cover.